A bestseller that is the first artist-friendly screenwriting guide to success by an Oscar nominated Hollywood insider whose productions have grossed more than a billion dollars. Riding the Alligator is different from other screenwriting books in that it takes a non-dogmatic approach to finding your own personal creative process, and shares Pen’s best kept secrets for selling your creations and yourself. 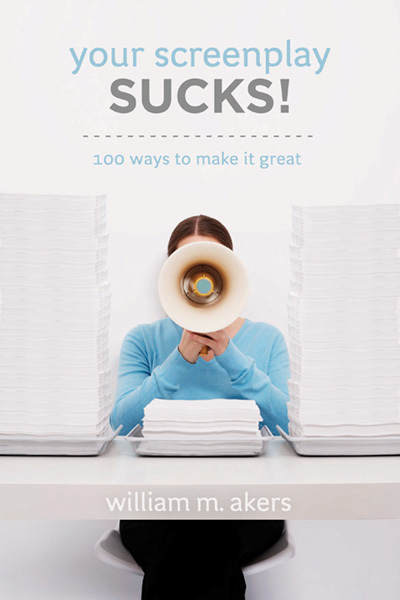 Pen is your own, warm, funny, personal mentor as you read this book. Actress Robin Wright says: “It is like getting a UC screenwriting course for under $30!!!”. 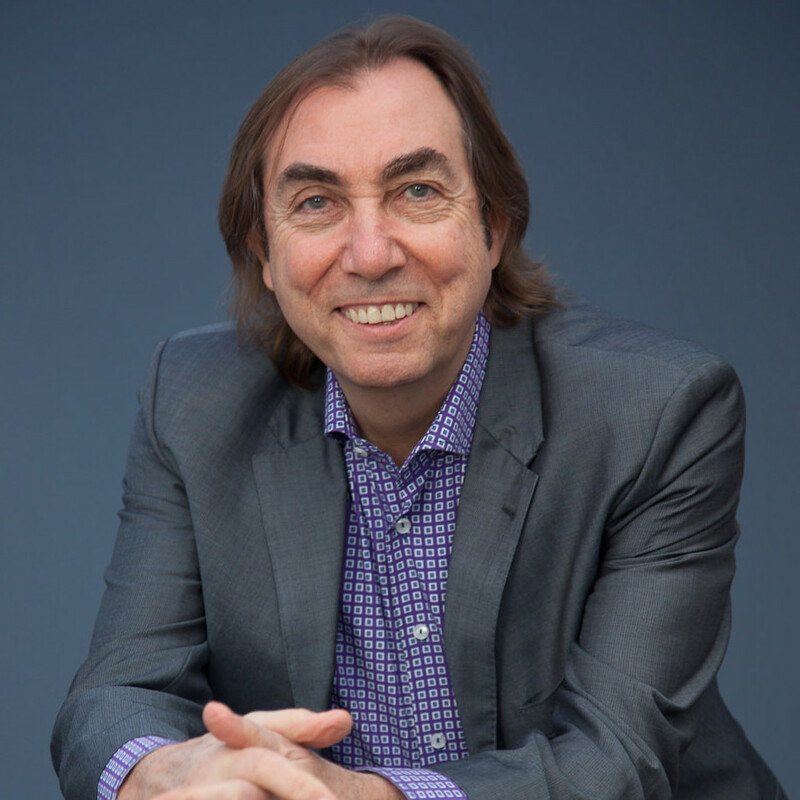 Pen draws from his own extremely simple breakthrough techniques, shares his inspiring philosophy of finding a personal well of creativity from your inner voice, to overcoming the many challenges in a unique business, managing stress, the real secrets to selling your work, finding the right agent and being true to one’s nature to create a lasting and passion filled career. The book is hailed by Hollywood luminaries like Ron Howard, Paul Haggis, Jeff Bridges, Morgan Freeman, as well as heads of major motion picture studios and academics from top film schools including USC, UCLA, NYU and AFI. Also included are short, personal essays by A-List Hollywood scripters such as Shane Black (Lethal Weapon, Kiss Kiss Bang Bang), Nia Vardalos (My Big Fat Greek Wedding), Eric Roth (Forrest Gump), Robin Swicord (Memoirs of a Geisha), Ron Shelton (Bull Durham/White Men Can’t Jump), Laeta Kalogridis (Shutter Island/Avatar), Todd Robinson (White Squall/Phantom), Andrea Berloff (World Trade Center), Anthony Peckham (Sherlock Holmes) and more. Additionally, Pen provides an ‘Instant Library’ summarizing 10 other popular books on Hollywood, as reviewed by his USC Film Students. As principal of Trilogy Entertainment Group, Pen Densham is an accomplished writer-director-producer. Pen created the story for the revisionist Robin Hood: Prince of Thieves and co-wrote and produced the screenplay with his Trilogy partner John Watson. He wrote and directed Moll Flanders for MGM, as well as writing and directing Houdini for TNT. Pen and Trilogy have produced 14 feature films and worked with talent like Jay Baruchel, Jeff Bridges, Bill Murray, Morgan Freeman, Ron Howard, Kevin Costner, Sylvester Stallone, Norman Jewison, Jodie Foster, Emile Hirsch, Mark Ruffalo, and Robin Wright. Pen is also proud to have personally revived both The Outer Limits and The Twilight Zone franchises for their return to television, and was named the 8th most powerful person in Science Fiction by Cinefantastique magazine. One thing I know for sure; without writers, we in the entertainment business are aimless wanderers looking for a place to be. My thanks to Pen for this inspirational book. As a director, I cannot achieve my goals without the help of creative and courageous writers. Pen’s book is unique in that it addresses the entire landscape of movie writing as a career, and most especially encourages artists who write from the heart and strive for originality. Pen’s advice is something I wish I’d had when starting out. His words on the creative process are inspiring and useful, and his insight into the business is essential. If you’re thinking about writing a screenplay, do yourself a favor and hop on Pen Densham’s Alligator. The ride’s enlightening. This is an insightful and thoughtful book on the art of filmmaking. Pen Densham is a triple threat talent; writer, director and producer… And brilliant at all three. Since I gave him his first big break – I’m proud he has written this terrific book. Anyone who wants to go on the journey of writing a screenplay could not have a better guide than Pen Densham. Not since Blake Snyder’s Save the Cat has a book come along that gives you all the basics you need to put pen to paper, or fingers to keyboard. It’s “Cats vs. Alligators” where the winner is the reader. Simple and brilliant! Densham’s book is wise, encouraging, helpful and kind – everything the business of moviemaking is sometimes not. Young writers would do well to keep it close at hand. In Riding the Alligator, Pen has created a unique survival guide for screenwriters that marries his intense passion for story telling with his practical advice drawn from his own triumphs and struggles. 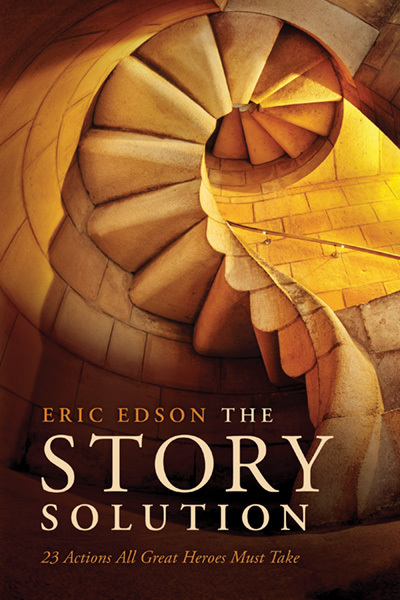 The result is an insightful and inspiring roadmap for success as a story teller and a screenwriter. Frankly, I’d like to give this book to my execs; it’s not only valuable for anyone looking to be a writer, but also those who are called upon to analyze and comment on writing. 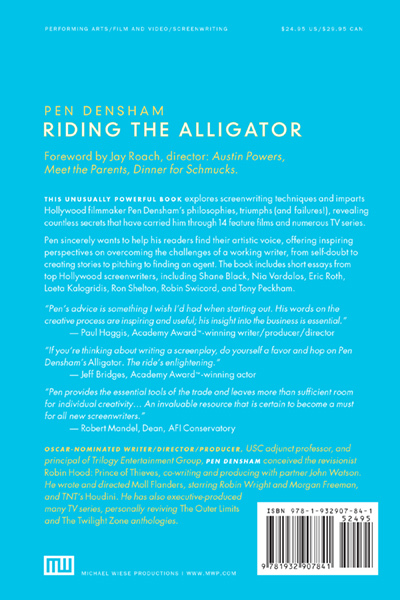 Pen Densham’s Riding the Alligator is thought-provoking, informative, and inspiring…and filled with a rare kind of wisdom I haven’t found in any other book about the screen trade. In his closing chapter, Densham writes ‘Be passionate – be daring – go forward.’ Read Riding the Alligator and you are well on your way! Pen Densham is the perfect kind of teacher. On top of his extensive knowledge on the craft of writing, he’s an almost existential inspiration to those who are looking to find their own inner substance. Final Draft’s slogan is ‘Just Add Words’. Pen Densham’s Riding the Alligator is an inspiration to finding those words. A great synthesis of practical information, philosophical underpinning and psychological counseling… as if Dennis Palumbo and Syd Field had produced a baby. Any film or TV writer will benefit from Pen Densham’s gift of hope, Riding the Alligator: Strategies for a Career in SCREENPLAY Writing… and not getting eaten. Complete with a photo of young Densham riding an alligator, the book serves as teacher and cheerleader. Written with charm and style, writer-director-producer Densham may be the last gentleman standing. 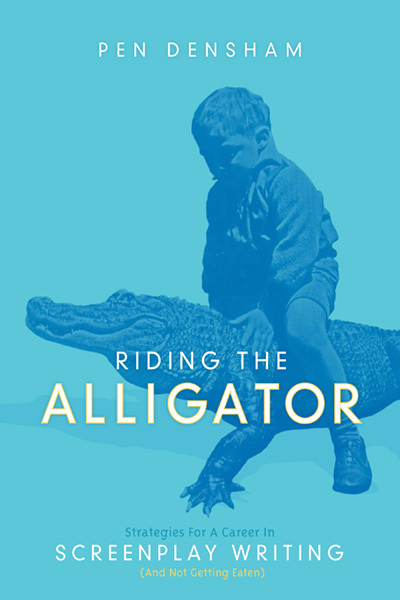 Pen Densham’s Riding The Alligator provides the essential tools of the trade and leaves more than sufficient room for individual creativity. His deep understanding of the screenwriting process is at once inspiring and empowering. An invaluable resource that is certain to become a must for all new screenwriters. If you’ve never sold a movie… if you’ve never written on staff… if you’re barely familiar with agents and managers and pitches and studios… BUT you have great voices and stories swimming through your head, Pen Densham does a great job of holding your hand as he guides you through the beginning stages of planning a career in Hollywood. 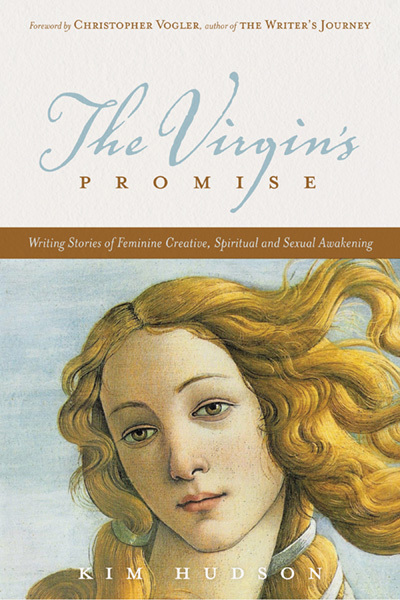 Amidst the tips, techniques and first-hand knowledge, Pen delivers a book that goes deeper… Much deeper, addressing the full creative writing process… life, passion, joy, celebration, a full kaleidoscope of human emotions. There is no wrong way, only discovery, a voyage into the unknown. Riding the Alligator will challenge your creativity, inspire your mind and touch your soul. A great teacher gives us the courage to trust our own experience. Pen is that teacher. I’m looking forward to riding the alligator over and over again. BRAVO!!! Pen Densham’s Riding the Alligator is a magnificent guide for all writers – an incisive, brilliant and loving leg up to help them crack open the door to their own creative and career goals! I thought Chapter 11 was terrific. I thought Chapter 8 was terrific. Let’s face it: I thought the whole book was great and I want to use it in my classes as required reading. For many years, communicating by tele-conference from Hollywood, Pen Densham’s thoughtful and insightful advice on the art and craft of creating an original script has energized and inspired my screenwriting students. Pen’s warm and witty words eliminate the fear of the blank page, creating instead an eager leap into creative exploration. I see the enthusiasm – Pen’s approach is creative liberation. Now his book, Riding the Alligator bypasses turgid methodology to go right to the heart of the creative process, making that process instantly accessible to students of every level. 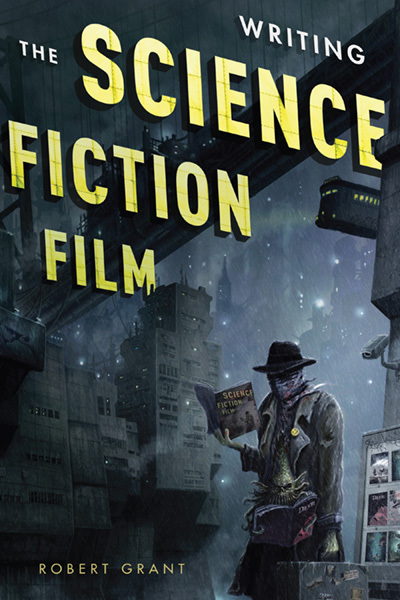 An organic blend of the theoretical and the practical, Densham helps us drill down into the genetic code that draws us to storytelling in general and films in particular. A wonderful ride and a perfect companion to a screenwriter on her/his own, as well as a strong foundational text for any course on screenwriting.